Listen to AJ Tracey's Debut Album | RESPECT. After a slew of dope releases, West London’s AJ Tracey finally delivers his self-titled debut album. The project sees 15 new cuts and appearances from Giggs (“Nothing But Net”), Jay Critch (“Necklace”) and Not3s (“Butterflies”). 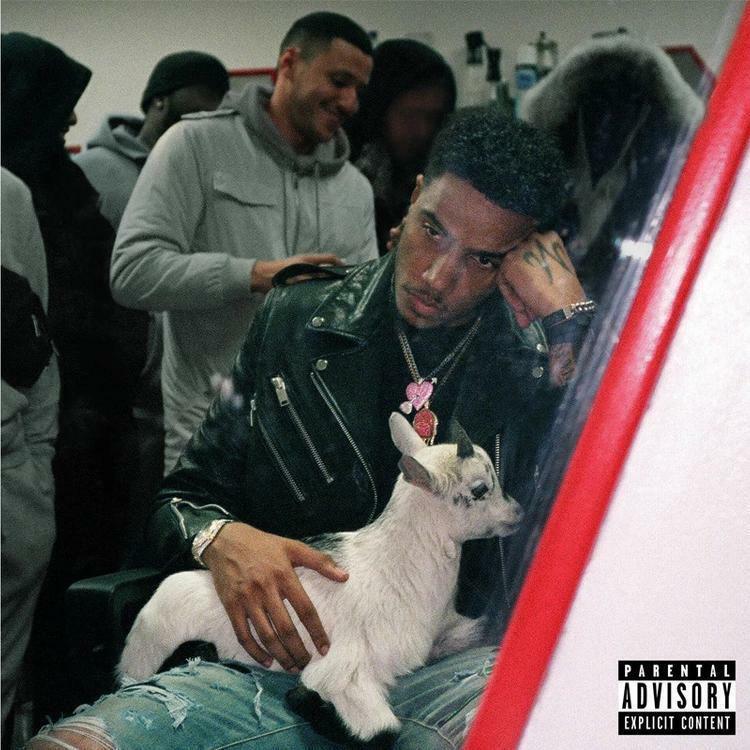 Vibe to AJ Tracey’s latest below, and — if you’re not hip — make sure you check out his past releases as well.